We believe that motherhood is a sacred time in a woman’s life. Women should be supported physically & emotionally from pregnancy through the postpartum period. We provide that non-judgmental support in a nurturing environment. Our goal is to provide mothers and families with support during pregnancy, birth and the postpartum period so they have the best start on their journey as a new family. Shaker Heights, Pepper Pike, Beachwood, Chagrin Falls, Lyndhurst, Mayfield Heights, Medina, Hudson, Gates Mills, Cleveland Heights, University Heights, Highland Heights, Orange, Strongsville, Brunswick, Breckville, Seven Hills, Independence, Fairview Park, Rocky River, Westlake, Avon, Avon Lake, North Ridgeville, North Olmsted, Bay Village, Lakewood, Olmsted Falls, Olmsted Township, Cleveland, Ohio City and others. Lisa Falkenstein graduated from Kent State University in 1997 with a BA in Family Studies. After working in various social work positions and working with many families in various capacities, she has found her calling. 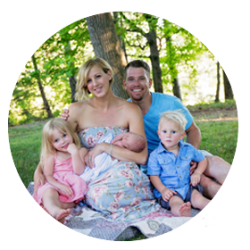 Lisa’s love for families, motherhood, and breastfeeding led her career choice as a postpartum doula in Cleveland. Helping build families, establishing breastfeeding and empowering women is her passion, and as a result she completed her certification as a Postpartum Doula and a Breastfeeding Educator through Birth Arts International, became a Certified Newborn/Infant Massage Instructor through Baby’s First Massage, and most recently, a Newborn Care Specialist through the Newborn Training Academy. She believes that birth and motherhood are a sacred time in a mother and family’s life. Every mother deserves to be mothered postpartum. Her goal for every family is to provide them with resources, education, empowerment, and confidence to work herself right out of a job! Lisa is a happily married mother of two breastfed beautiful children and has an amazing husband. They reside on the westside of Cleveland. After working for over 8 years part-time through mostly referrals and full-time since 2013, Lisa founded Nurtured Foundation LLC Doula Services in late 2014. All doulas working with Nurtured Foundation are trained birth and/or postpartum doulas (many are also Newborn Care Specialists), CPR trained/certified, background checked and all references checked. All documentation is available upon request. 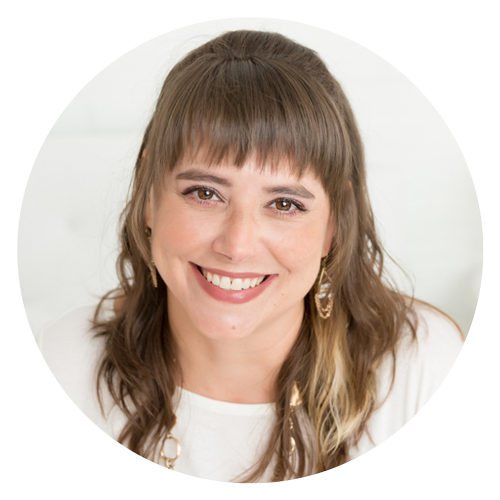 The owner, Lisa Falkenstein, has personally shared clients with the doulas to ensure you receive the professional, compassionate and non-judgemental care that Nurtured Foundation Doula Services is founded on. Interested in our services? Have a question? We are not a medical provider. We do not give any medical advice nor is our care a substitution for medical care/advice. We will always refer you to your medical provider for related questions. We are here to educate and support you on various pregnancy, birth and postpartum related issues. We provide research based information for you to make your own decisions. We are here to support you unconditionally in your decision making. While accompanying you on a postpartum visit or lactation appointment, we will support you physically and emotionally. We will help you before the appointment with preparing questions for the medical professional, but we do not speak to the professional on your behalf. This is your family and your journey. We are there to educate and support you along the early steps. We provide non-judgmental and respectful support to all my families.